Joining a Masonic Lodge is not just an event but rather a lifelong journey of learning and improving oneself. Masonry encourages its members to increase their knowledge not just by interacting with the members but also through continuing education or through the pursuit of “more light”. The Lodge Education Officer typically provides a short education program at each meeting which is to provoke thought on various topics. This is just one means to “more light” and the Brethren are encouraged to actively pursue other educational opportunities. 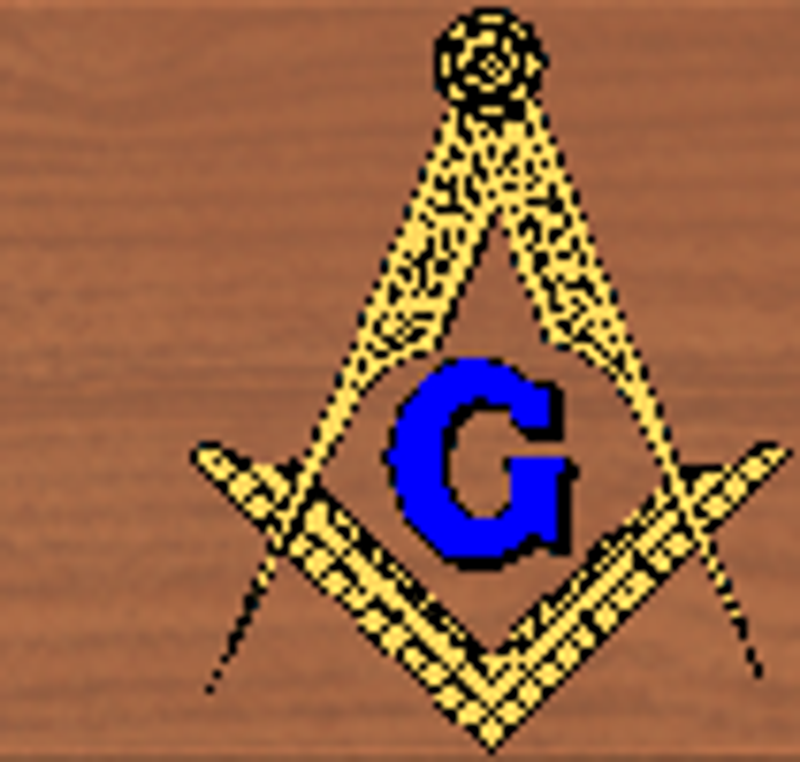 Below please find links that will lead you to “more light topics” so that you can improve yourself and build your moral, Masonic and spiritual edifice. 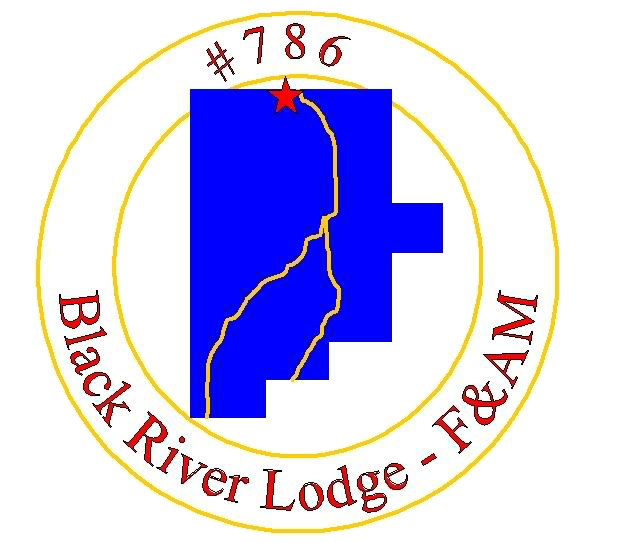 Disclaimer: Black River Lodge #786 makes no representation as to the nature, content or appropriateness of the educational programs available at the above links and that they do not in any way necessarily reflect the ideas or opinions of the Officers of Black River Lodge #786 or any of its members. Access to and use of the above links and use of the contents thereof is done at the sole risk and/or benefit of the user.